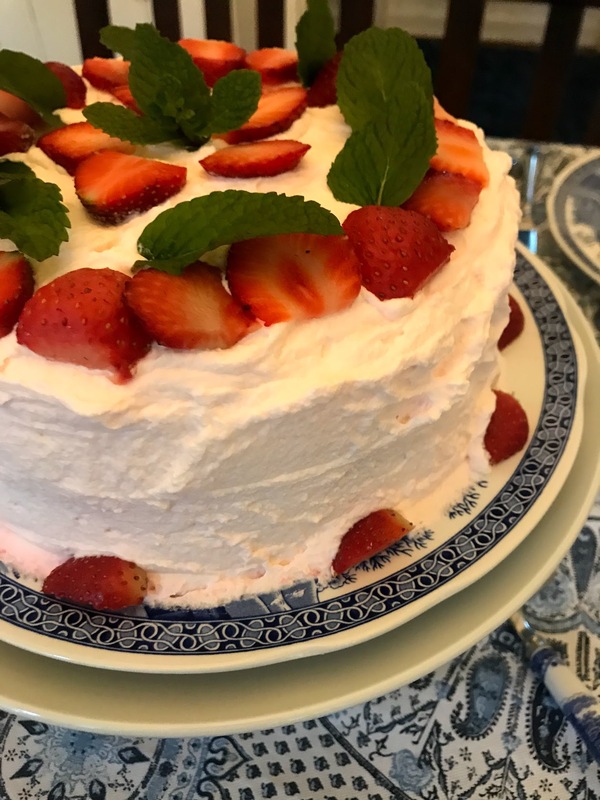 This purchase is to hold one reservation (by invitation only) for the private cooking class for the “Divine Diners” that has been arranged on Thursday, April 12 at 6:30pm in the KitchenAble Cottage at Lake Ella. This will be a demonstration-style, by invitation, cooking class and participants may BYOB if they wish. 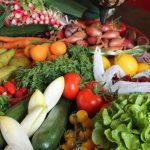 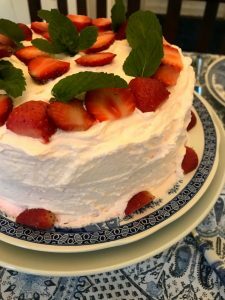 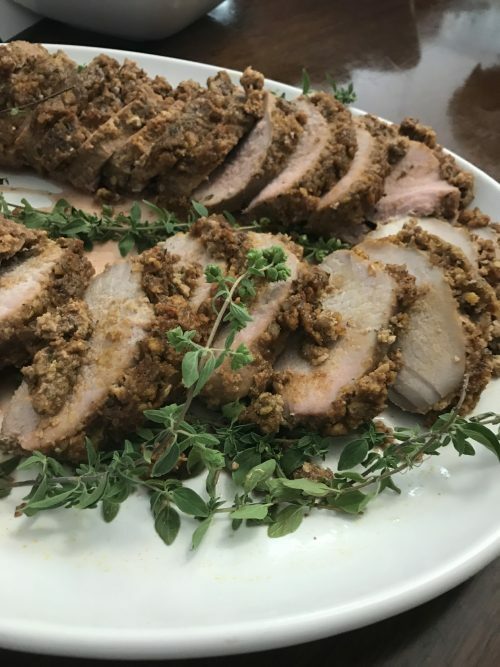 Class will last 2-3 hours and the foods taught and served will include: Pecan Crusted Pork Loin with Peach-Horseradish Sauce, Rice Pilaf, A Fresh Spring Salad, and Grandma Walton’s Strawberry Angel-food Cake.